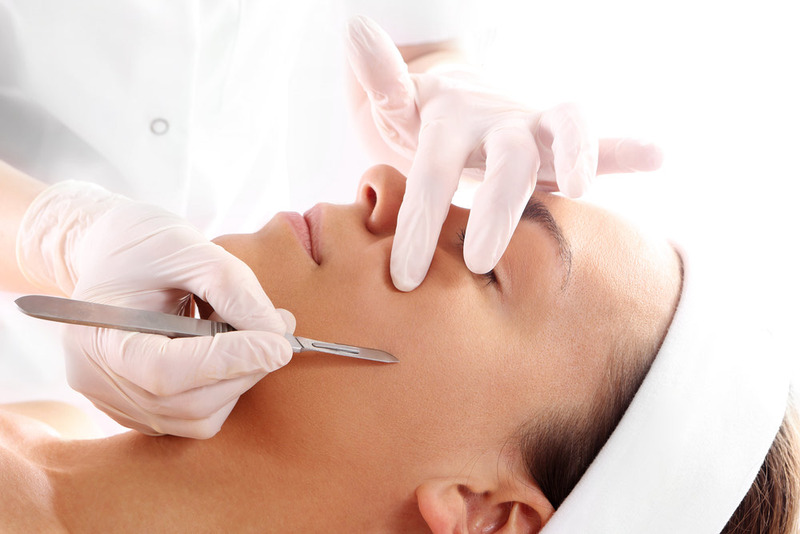 Dermaplaning is a highly sought after and easy to perform service. This medical-grade, professional treatment utilized surgical quality blades to perform a thorough exfoliation. It leaves the skin incredibly smooth and free of imperfec- tions. It allows to prep the skin for optimal skincare product penetration ensuring best possible result. This minimal cost and high ROI service will increase your bottom line and your client list. Your clients will get addicted to this entertainment industry favourite!